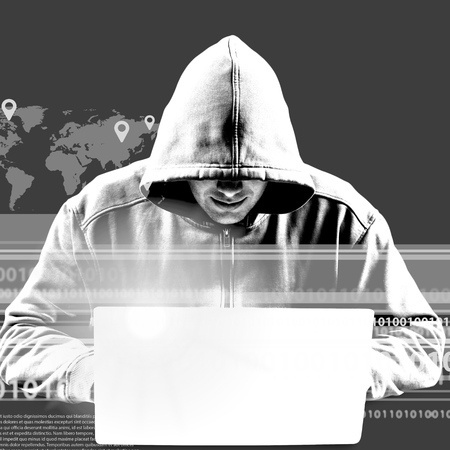 From DDos to TDos – Ransomware to Malware - Idaho to Ohio to Georgia – our Public Safety infrastructure is under attack in an ever-changing environment. Educating yourself about the latest attacks is an important part of keeping your information secure and protecting your center! Learn what specific attacks public safety officials have faced in the last few months and understand how they work to better prepare yourself to avoid falling victim to the same vulnerabilities.